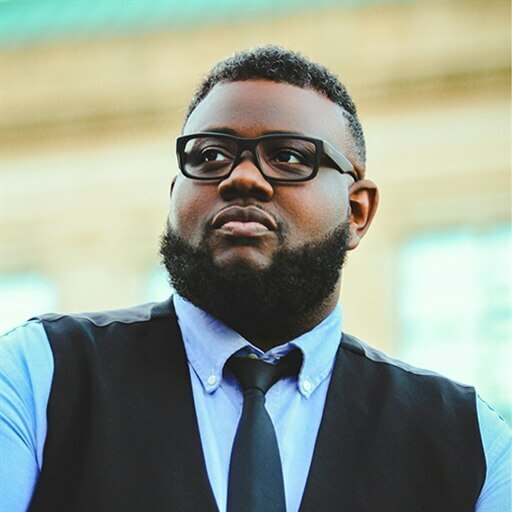 Gavin Davis is worship pastor, producer and songwriter in the Washington, DC. area. 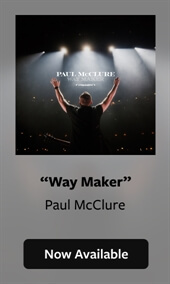 His passion for lifting up Jesus Christ is evident in his songwriting, singing and leading. Being led by the Holy Spirit is essential to his worship style and he is determined to encourage high praise to God. 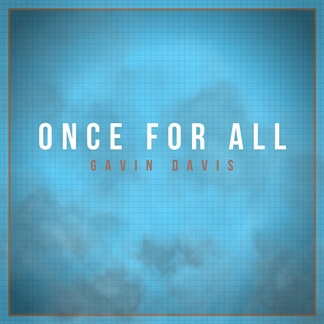 Today, we are featuring Gavin's worship single "Once For All" as our Indie Showcase. The song was written for his local church to express the love and grace of Jesus Christ in light of His death on the cross and it speaks to the believer and non-believer alike: the believer is led to gratefulness and humility as they consider the Savior and their own sin. The non-believer is educated with the truth of the Gospel and prayerfully urged to give their lives to Him as a result. 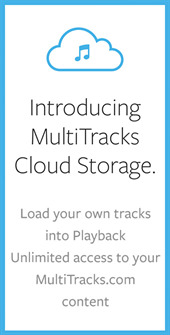 We encourage you to download "Once For All" today on iTunes and pick up the Original Master MultiTracks, now available here on MultiTracks.com.